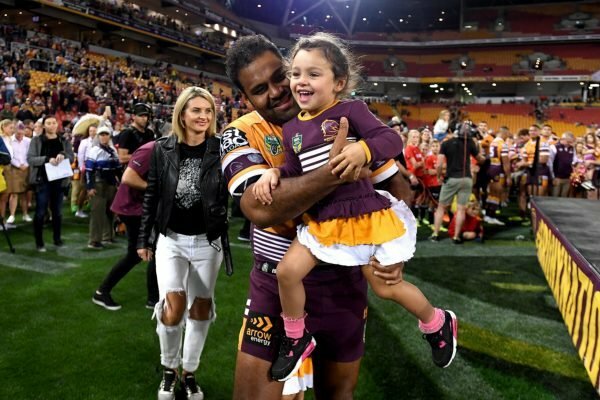 Sam Thaiday's comment during wife's postnatal depression. 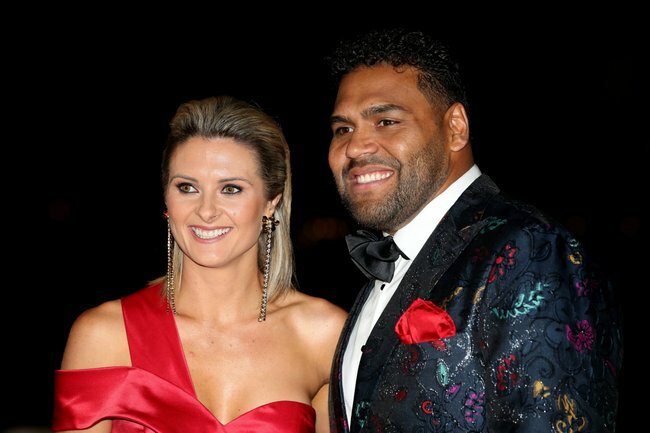 Former NRL player Sam Thaiday shares two daughters with his wife of eight years, Rachel Thaiday. The family of four are as strong and united as ever, however, Rachel recently revealed it hasn’t always been easy. 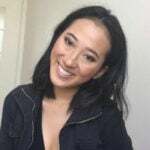 In an interview with The Courier Mail, Rachel said that following the birth of her now three-year-old daughter Ellsie, she battled postnatal depression for eight months. “It hurts still now, nearly four years down the track, to think of my behaviour and what I didn’t feel for her in the first eight months of her life, which is so detrimental to a newborn’s life,” Rachel admitted. At this moment, while Rachel was battling the beginnings of what would become even deeper, more crippling pain, her husband made a comment that stuck with her. “It’s another girl, we’ll have to try again’, he said. Sam Thaiday played for the Brisbane Broncos, and was their captain from 2012 to 2013. Image: Getty. Recounting the moment of Ellsie&apos;s birth now, Rachel explained the remark was not what she needed to hear, however unintentional it may have been. “I was like ‘I’ve got my insides on the outside on this table for you and you’re telling me ‘you’ll just have to do it again?’" she said. Rachel believes speaking out about her struggles with postnatal depression will help other women feel less helpless. She wants them to know they&apos;re not alone, and that no matter how trying their experience might feel, it can get better. “We live in a nice spot of Brisbane that has lots of little watering holes nearby, so we tend to go and explore them. Weekends are usually filled with picnics, bike riding and we love a spot of fresh shopping at local farmers markets,” Sam said in an interview with Style Magazine.